Glass ,Window, Sliding Glass Doors And Commercial Glass Repair 407-334-9230. We repair broken glass and windows 24 hours a day including sliding glass doors and commercial doors. We repair balances and glass in windows. 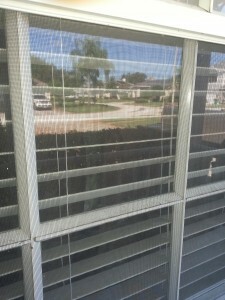 We replace wheels, glass, tracks and locks on sliding glass doors. We repair all commercial problems including storefront glass, aluminum, doors and closers and pivots. Just give us a call at 407-334-9230.